Talking with everyone reminded me just how fab and diverse the vExpert community is. A number of us on the podcast have been vExperts for 9 years or more and some newbies. 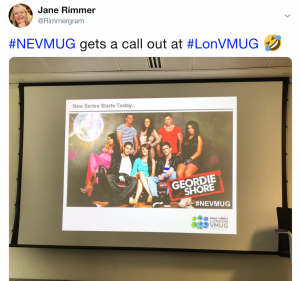 We discussed what being a vExpert means to us, how to get involved – of course I suggested speaking at your local VMUG – and what tips we could impart for new applicants. Newly minted vExpert Mike Orth gave a great tip for future vExpert applications – keep a track of what you’ve done in the past year and try to measure the value of your actions so that when the time comes to produce your application you’ve got it all documented without trying to remember what you’ve achieved. Barry ended the call by asking what will be talking about on this podcast in ten years time? Some suggested cloud, some thought IoT, others security, AI or Virtual Reality/Augmented Reality. Am sure it will be all the above, but in ten years time there’ll be tech that we’ve not even thought of today in my opinion. However, personally I predict me NOT being a vExpert as I’ll hopefully be retired then! That’s a brief summary and I hope you enjoy listening to this community podcast! Time flies when you’re having fun says the old adage….. or in my case, as I’ve not posted since last December, when you’ve been plagued by flu and colds 🙁 Poor excuse for not posting, but by the time I’ve done the horses, walked the dogs, checked email and then started work for my clients, I’m exhausted! 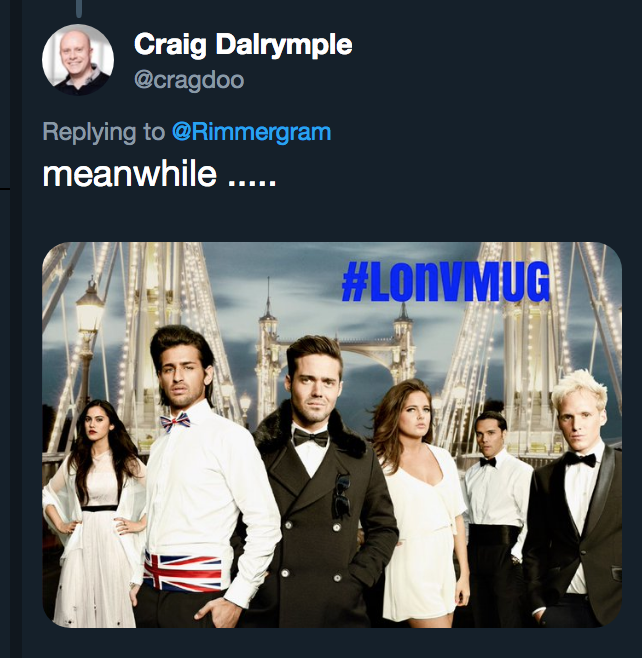 I did have a ‘window’ of not being too poorly to attend the first London VMUG of the year in early February. 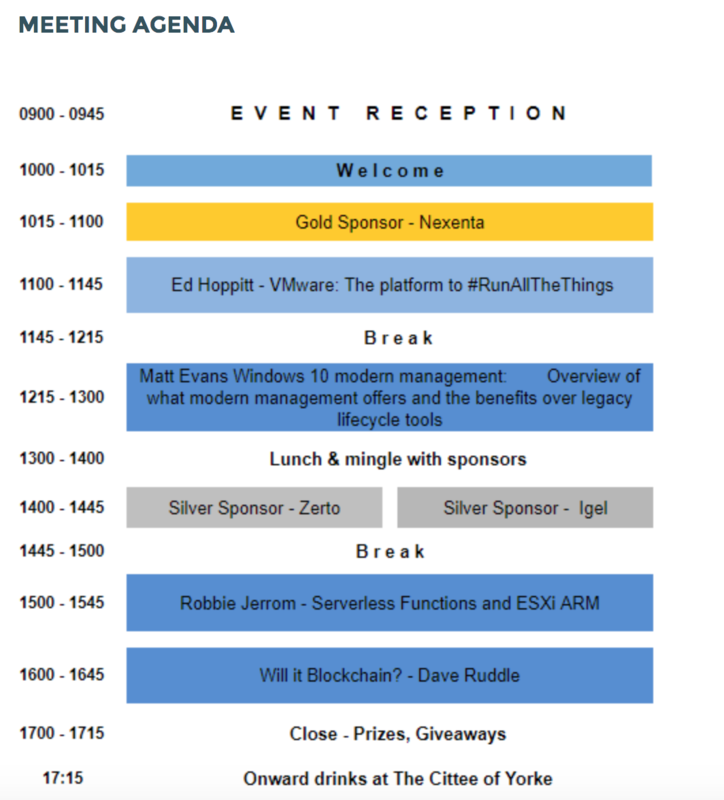 The agenda was a good one, with a very interesting plenary session by Ed Hoppitt of VMware. My key takeaway from Ed’s presentation was VMware really is now a single platform to run all things – hence his hashtag #RunAllThings – irrespective of the workload. Prior to Ed was the gold sponsor Nexenta. I’ve known about them for a very long time, but never sat in on one of their presos. Their technical presenter was very good despite English not being his native language – which he apologised for many times and really didn’t need to! Key takeaway was they have a 10 TB community version for homelabbers that can be accessed here. The next session I attended was Matt Evans’ WorkspaceONE presentation that focused on Windows 10 management. My final session was Igel Technology who presented some great real world use cases and conducted a live demo – kudos! I had to leave so missed Dave Ruddle presenting on blockchain, which is a shame as wanted to learn more about Gospel, his new company. 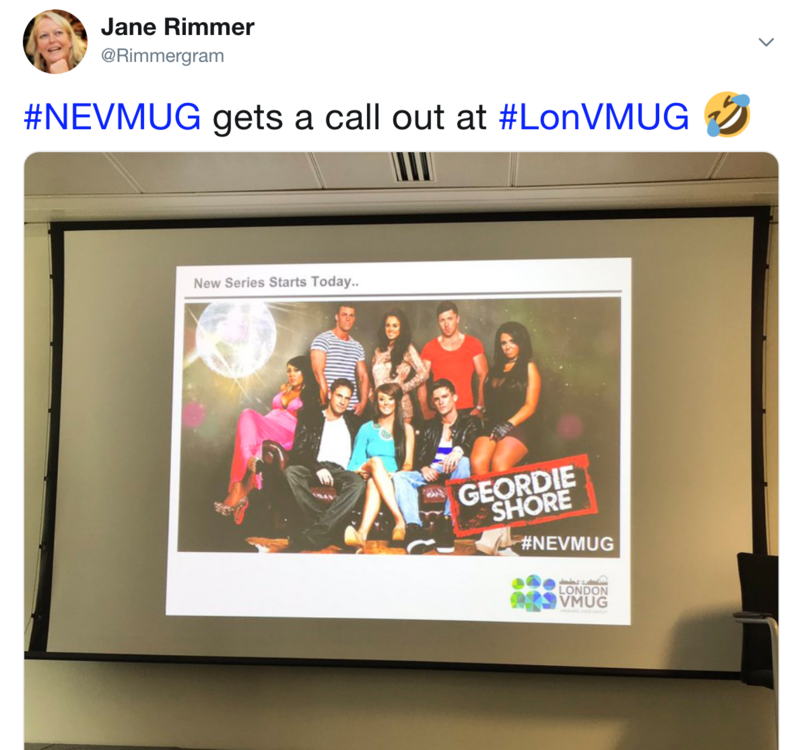 Haven’t seen Dave for a while when one of his previous companies (Nimble) was sponsoring London VMUG. 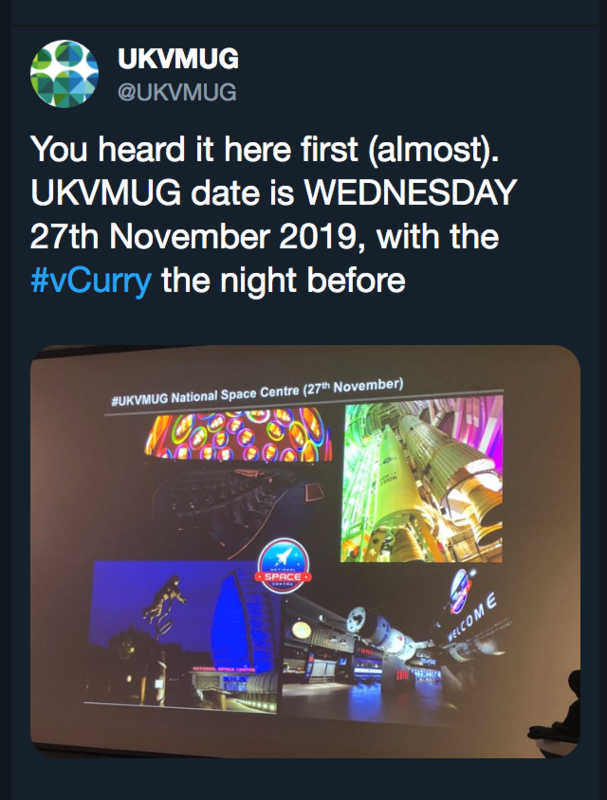 I also missed the live announcement of the UK VMUG event date, but saw it on Twitter, mark your diaries now folks! In contrast, I’m doing some PR work for some industry friends regarding the results of a survey they recently conducted in the high tech industry. Some fascinating results that will be made public soon. Suffice it to say, our industry does not make the most of its most expensive asset – their workforce! Next up in my community activities is a team call with other board members and consultants of WhatMatrix, there’s been some exciting developments with the platform and new categories planned, so looking forward to catching up with everyone soon! Finally, I’m getting more engrossed with Liquidware’s corporate and local activities due to their success and expansion. So, am looking forward to March, and, despite having a mini heatwave in the UK in February, the dull start of March is great for not being distracted by going out horse riding but knuckling down and focusing on my clients. Have a good March everyone! Now, if I WERE going, I’d be attending Joe and Duncan’s keynotes, natch, and Ricky, Julian, and Chris & Gareth’s community sessions. I would also highly recommend you attend the Runecast gold session at 3pm in Breakout 3, especially as they’ve just launched the beta of their Runecast Analyzer for Horizon! 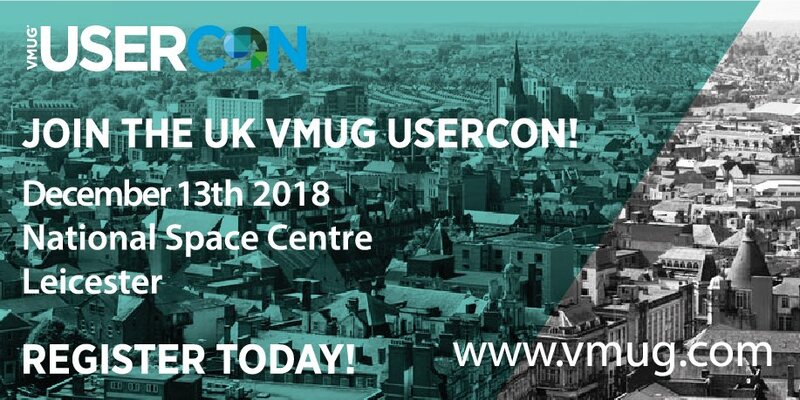 Hope you all have a great day, good luck to the entrants for the prize draw for VMworld and remember to thank the committee for all their hard work in pulling this amazing event together us VMUG members – I’ve been there and it’s a LOT of hard work. Kudos to Simon, Dave, Linda and Chris!! I am very excited to announce that iboss has chosen to work with hiviz-marketing to support their EMEA expansion. iboss is an established cloud based cyber security company in the North American region, that is redefining the way in which cyber security is delivered and managed. Their Secure Cloud Gateway delivers for today’s decentralized world and is the only visionary in Gartner’s 2017 Secure Web Gateway Magic Quadrant. With over 85% of the current industry using appliance-based web gateways, iboss’ architecture is fundamentally different in that cloud nodes can be deployed anywhere (public or private) providing path to cloud and totally focused on securing the user without the burden of appliance management. They have a powerful IP portfolio with over 100 patents and was founded in 2003 by entrepreneurs Paul and Peter Martini. They’ve recently recruited a couple of ex-VMware folks, namely Ted Ranft and Craig Talbot to head up global and EMEA sales respectively and have engaged with me to create awareness and ‘air cover’ to assist their GTM in EMEA. To date they’ve had a strong business here in the education sector, but the strategy now will extend to the mid-market and enterprise commercial sector. Not only do they have very cool technology, they are working with some very large organizations, such as Microsoft, to deliver protection for corporate data through public cloud integration. So, if you’re looking for an alternative to traditional security that will protect your users wherever they roam, provide them the best experience when accessing the cloud and reduce your management and procurement costs, please take a look at iboss! Am super impressed by the new report that the team at WhatMatrix has produced. Most other analyst houses include a number of different factors when creating their reports over and above just pure technology. They take into account revenue, futures and, usually, create their reports with input from vendors. WhatMatrix approach their analysis with the focus on pure technology that is current. 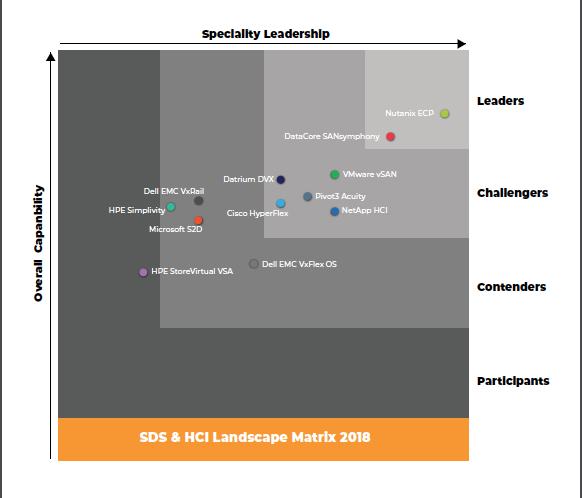 The new SDS/HCI report, authored by category consultant Herman Rutten, now provides a number of use case scenarios that analyzes vendors’ solutions for overall suitability. This approach enables consumers of the report and comparison matrix to select what elements best fit their business and IT needs. While there are overall leaders, in many cases they are not number one in a particular, or multiple, specific use cases. You can read the press release here where we summarize that new entrants to the matrix, Datrium and Pivot3 are challenging the leaders! Interestingly, we’ve already been asked why a couple of vendors are not included in the report. As mentioned previously, we’re all volunteers and the category consultants have full-time jobs and create these comparisons and reports in their spare time. This is a community-curated initiative and gives back to the wider community. As such, all the vendors mentioned in the report have engaged with Herman to onboard their solutions into the comparison matrix in some shape or form. Some vendors haven’t yet understood the value and benefit to their business of engaging with WhatMatrix, when they do the category consultants will endeavor to include them at the appropriate juncture. Would be great to hear your feedback on the report as to how you think it will (or can) benefit your company.